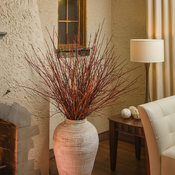 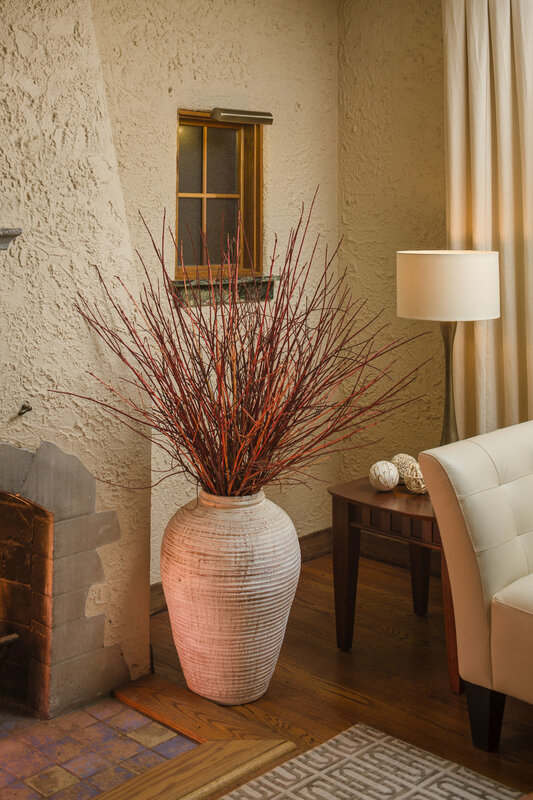 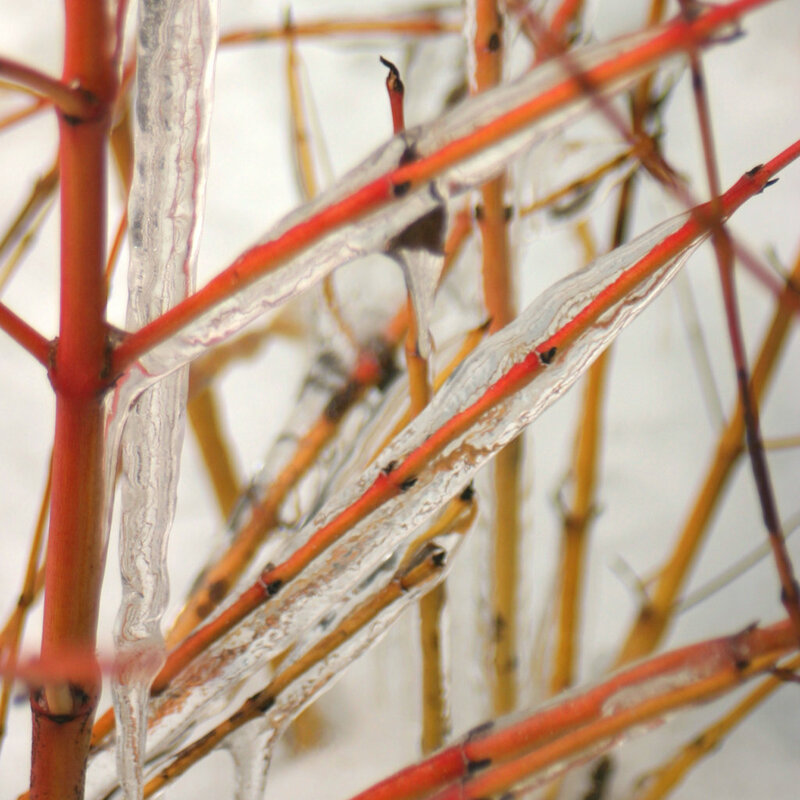 Set your winter landscape ablaze with color! 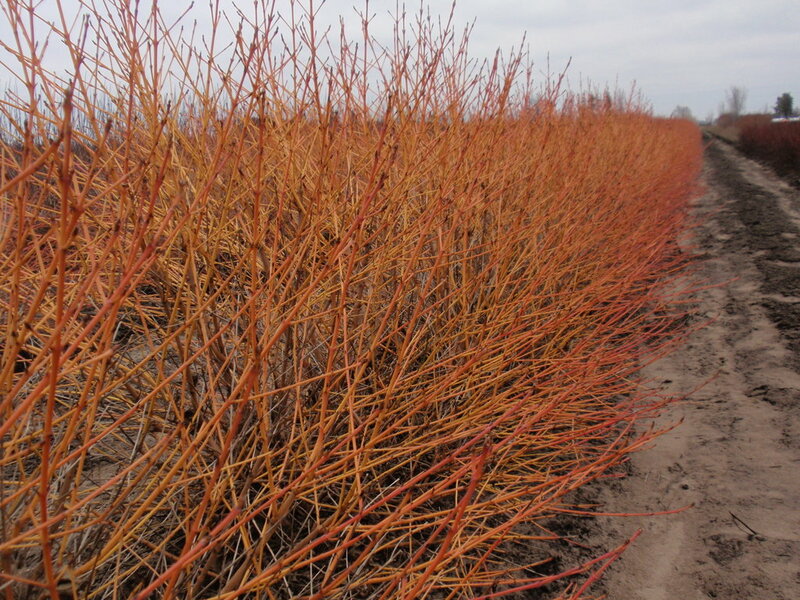 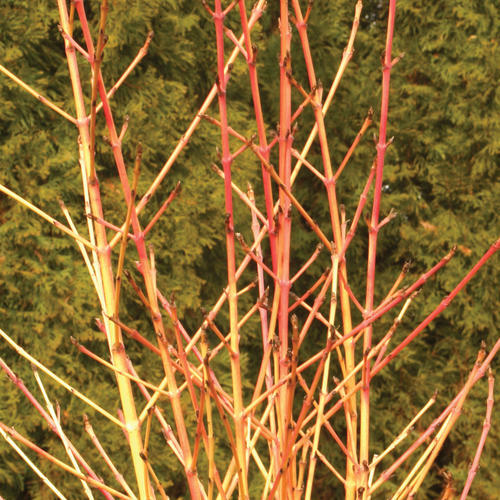 Keep your landscape lively even in winter with the glorious yellow, orange, and coral stems of Arctic Sun® dogwood. 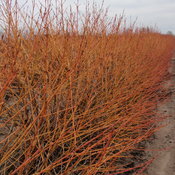 It performs like the familiar red-twig dogwoods but with unique color that positively glows in the landscape. 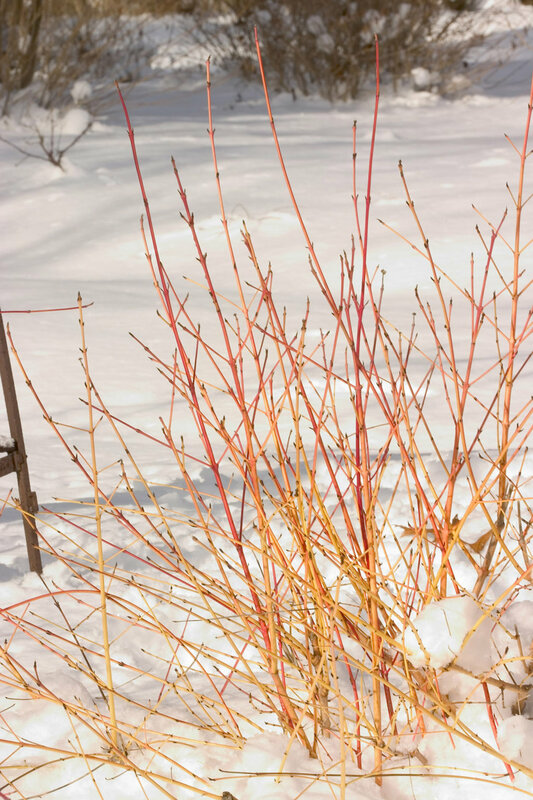 Tolerant of a very wide range of soil conditions and one of the best ornamental shrubs for shade, Arctic Sun dogwood is an easy choice for nearly effortless color. 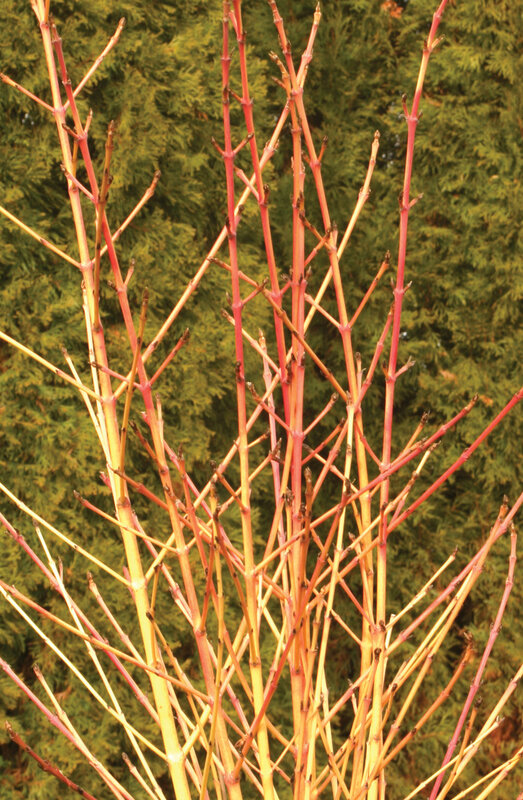 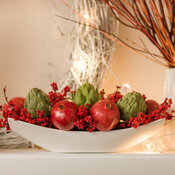 Beautiful in the landscape or a container to add winter interest. 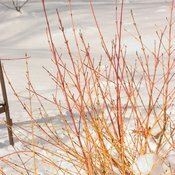 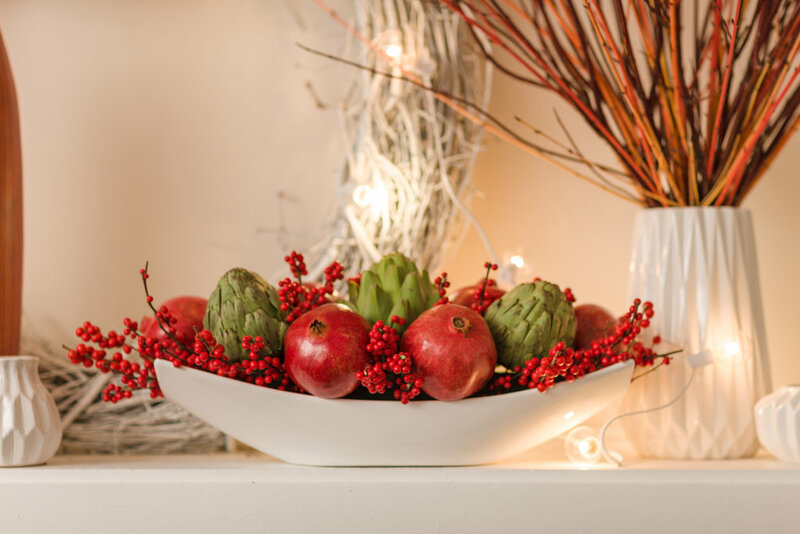 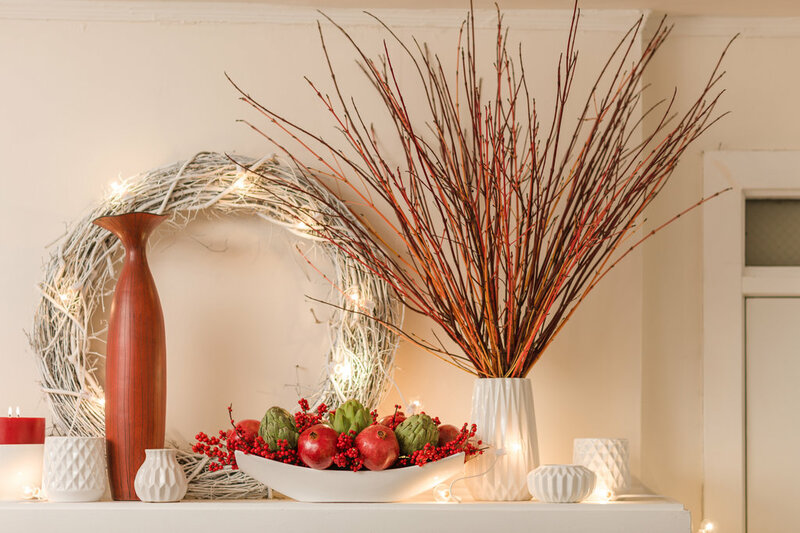 Stems may be cut for winter flower arrangements. 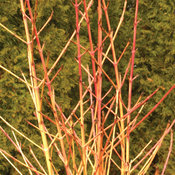 PLEASE NOTE: Arctic Sun® Dogwood Cornus is restricted and cannot be shipped to the state(s) of FL. 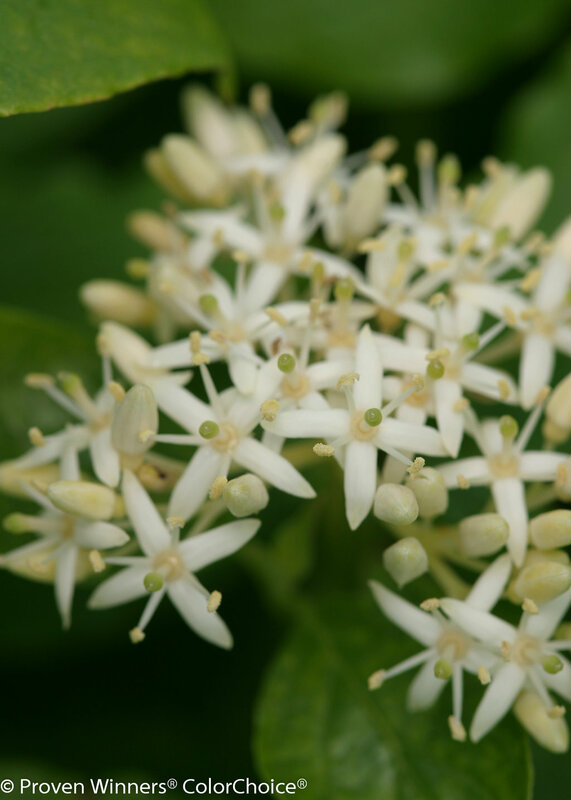 This plant bloomed great even though it is a little leggy it produced berries that attracted Eastern Bluebirds and Robins and Cedar Waxwings to them that I got to enjoy for all summer. 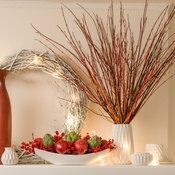 The fall interest is great. 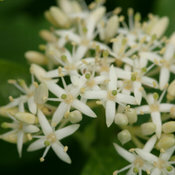 I will plant more.